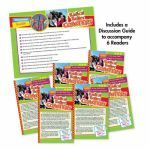 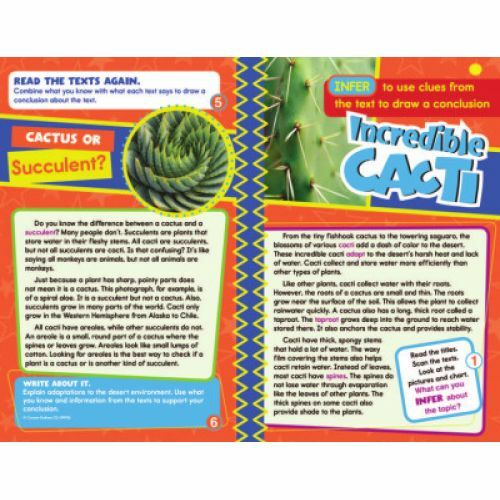 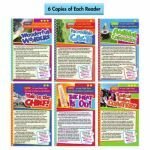 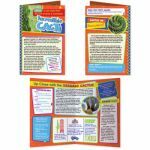 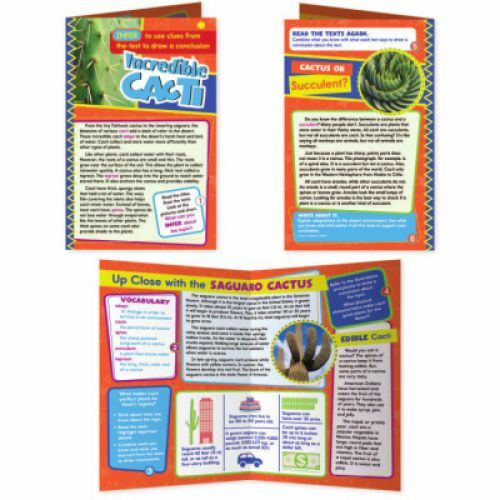 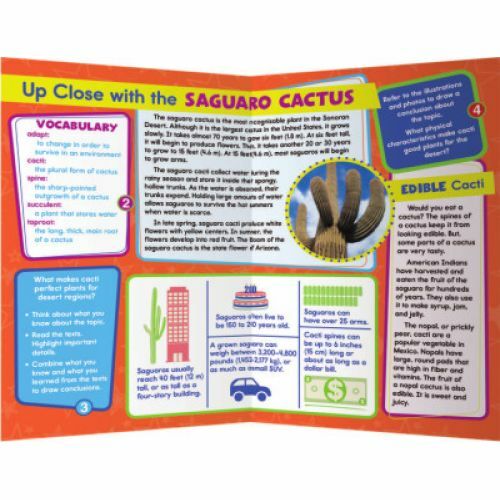 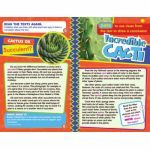 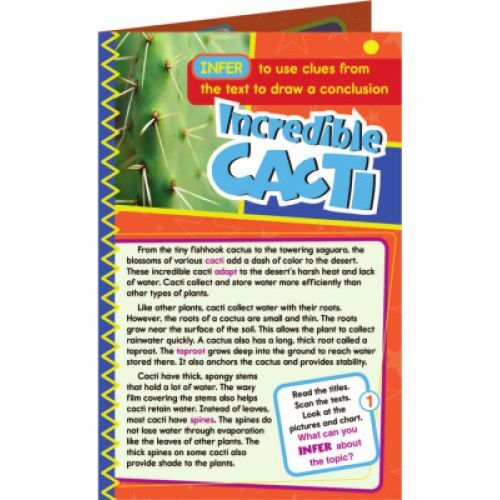 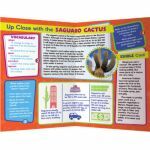 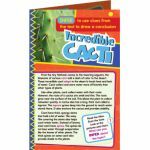 Improve comprehension and foundational reading skills with a leveled reading resource book packed with high-interest text. 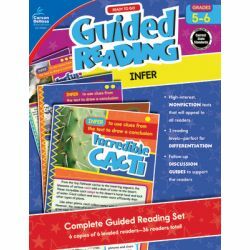 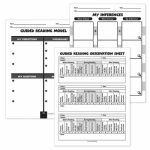 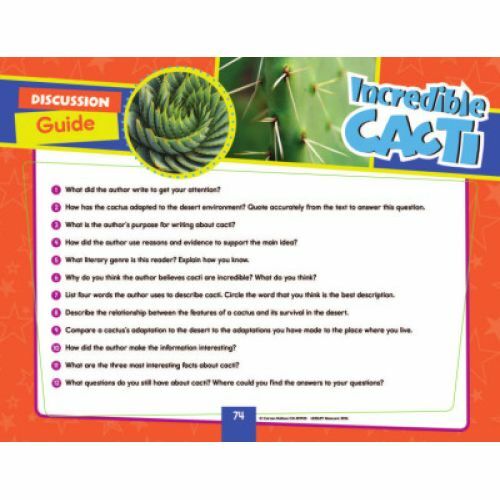 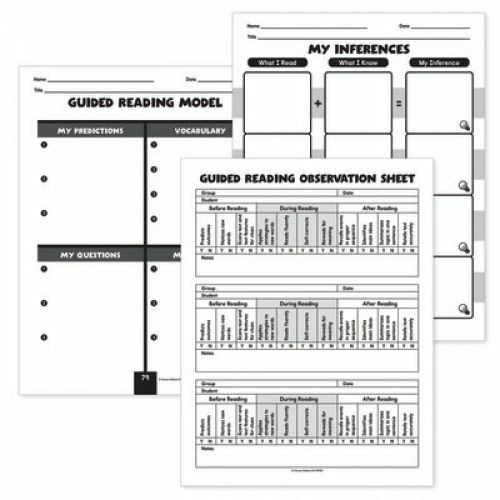 Improve your guided reading lesson plans with Guided Reading: Infer for grades five and six. 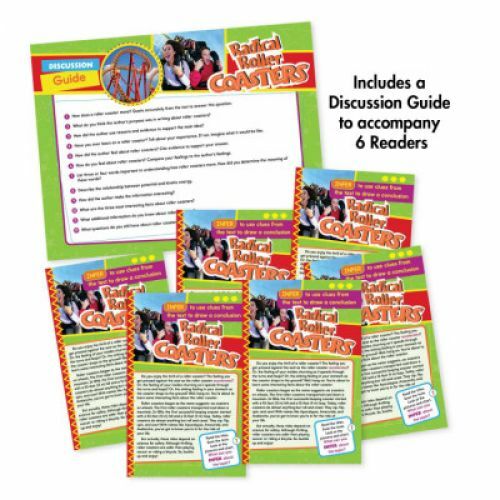 Designed to keep students' attention, this reading comprehension book includes 36 leveled readers—six at each reading level—and features charts, photos, and maps. 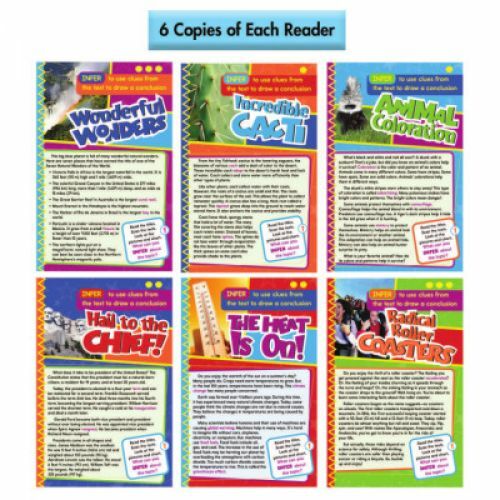 The readers cover interesting topics such as U.S. presidents, world wonders, animal coloration, and more.